MOVIES ON THE BLOCK + YOGA ON THE BANKS! Enjoy FREE interactive art workshops with Tiny WPA, face painting, musical entertainment, community wellness workshops with Yoga on the Banks, snacks, giveaways, and more! About the Movie: Growing up in an underground world of rodents, young mouse Celestine has been raised to fear the bears that live aboveground. But when she meets a poor musician bear named Ernest, the two find that they have more in common than they would have imagined and embark on a series of adventures. Beautiful and utterly enchanting, ERNEST AND CELESTINE is a heartwarming look at a friendship that transcends adversity. Shake Shack Saturday! Saturday, October 11th , Shake Shack Track and Field group will be joining us on the Banks. 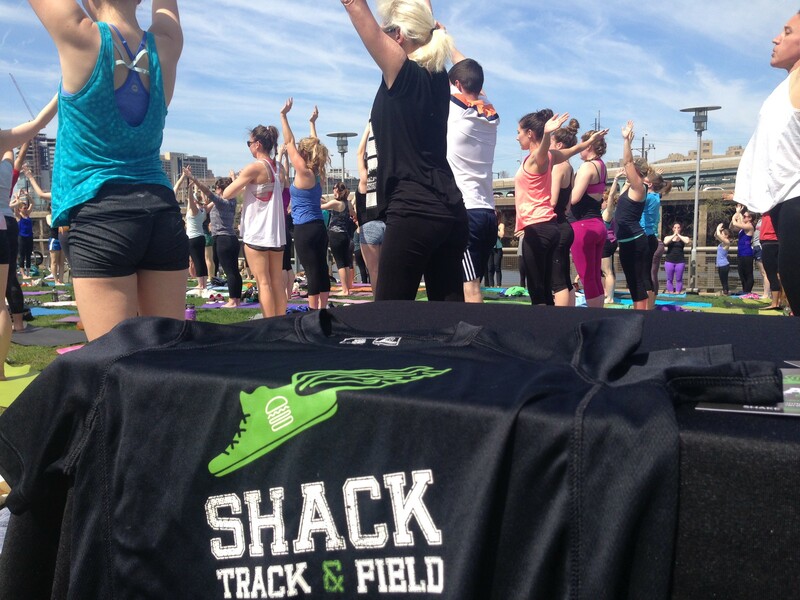 Shack Track & Field is a free community fitness club powered by Shake Shack. Open to all ages and abilities, Shack Track & Field group runs, bike rides, and yoga classes are FREE, open to the public. Shake Shack will be providing free water at our opening event, and EVERYBODY will get a FREE post-yoga drink (beer, wine, soda, or shake) on Shake Shack! 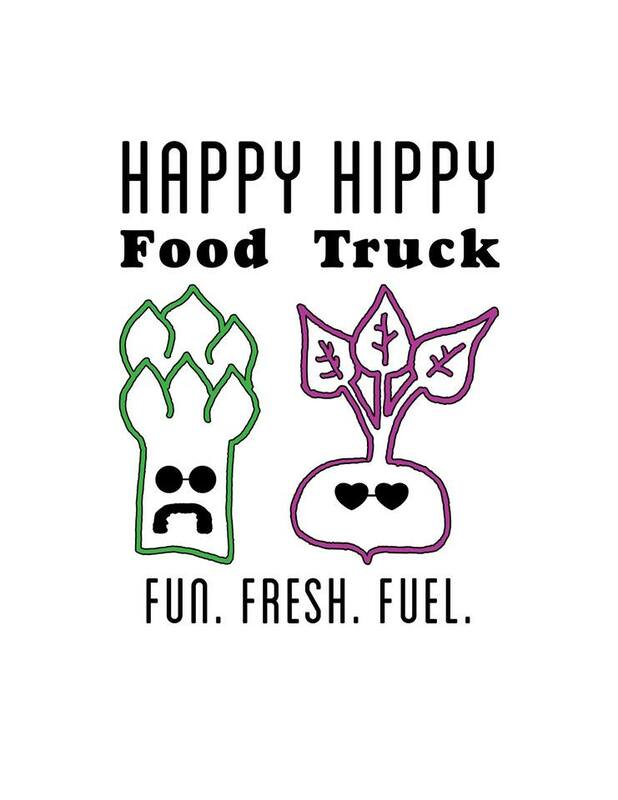 Happy Hippy Food Truck stops by on Saturday, August 22nd to share samples of their vegan Mango Strawberry Coconut Chillers with everyone! Happy Hippy is “Fit. Fun. Fresh.” and made from locally sourced ingredients. All goods are vegan and preservative free! Oofos Sandal Give-Away! Oofos sandals will give away three pairs of sandals to the first students on the Banks for the July 14th and July 21st classes ! Be there by 6:30pm, or earlier for Kaleema’s class! 2 Hour Music Flow Class! Saturday, July 11th, 10am – 12pm A special 2-Hour, music-filled flow class with Kathryn and DJ Nate Spross from the Yoga Music Project. Giveaways from Sip-N-Glo, a give-aways from Athleta! Tracey, we DO have an 11am class on Sunday, but it’s not in cooperation with Shake Shack.